Brexit and digital marketing: What does a ‘no-deal’ mean for data? A lot has been said about the impact of Brexit on British businesses, but what about the data and marketing industry specifically? 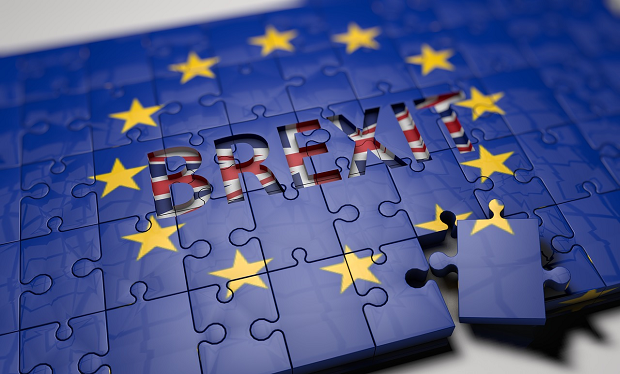 New insight from the DMA gives a rundown on what Brexit and a no-deal could mean for our sector, as well as how companies can prepare for the worst case. Ahead of a Brexit Briefing (31 October), where the political landscape, meaning of potential Brexit deals and latest legal will be discussed, the DMA’s Group CEO, Chris Combemale, comments on the key issues. Combemale explains: “The challenges of a no-deal Brexit would be much more complicated for British businesses, however, as the disruption to the free flow of data between the UK and EU would be very damaging. This could have further knock-on effects on the UK public, with the possibility of jobs moving to the EU and investment also decreasing. That’s why the DMA has been extremely active in advocating for Adequacy Plus, which would not only enable the free flow of data but would also agree a full voting place on the European Data Protection Board (EDPB) for the UK’s Information Commissioner’s Office (ICO). The UK ICO brings a risk-based philosophy to the deliberations of the EDPB, provides a more balanced view between innovation and privacy than some continental counterparts, in keeping with general UK attitudes and approaches to enterprise. At the very least, the UK must secure adequacy status so the data economy is not disrupted. For example, a UK-based company that has EU customers may use an EU-based data centre, but the information is processed at the UK HQ. If the UK leaves the EU without a data deal this company would lose access to its own data, as transfers from the EU to UK would be prohibited. The company would need to find a new supplier or may move operations to the EU, so it can efficiently serve EU-based customers and not have to worry about transferring data from the EU to the UK. Therefore, it is imperative that the free flow of data is maintained. Combemale continues: “A no-deal would require UK businesses to find an alternative legal basis, such as model contract clauses or an industry code of conduct. On this latter point, the DMA is working in collaboration with the Federation of European Direct and Interactive Marketing Associations (FEDMA) to mitigate the risks of no Adequacy by having a FEDMA Code of Conduct endorsed by the European Data Protection Board which would be available to UK companies via the DMA. Combemale concludes: “In short, a no-deal Brexit is antithetical to the interests of the data and marketing industry as a whole. A no-deal on data would cause immediate and complete ceasing of UK data-flows with EU countries, a practice through which enormous amounts of business is conducted. Indeed, 75% of the UK’s cross-border data flows are with the EU. Having lobbied this position for months, we know that the government understands the ramifications of this. We shall continue to impress upon the government and our EU partners the importance of getting a deal on data. Find out more about Brexit’s impact on the data and marketing industry at the DMA’s Brexit briefing on 31st October.